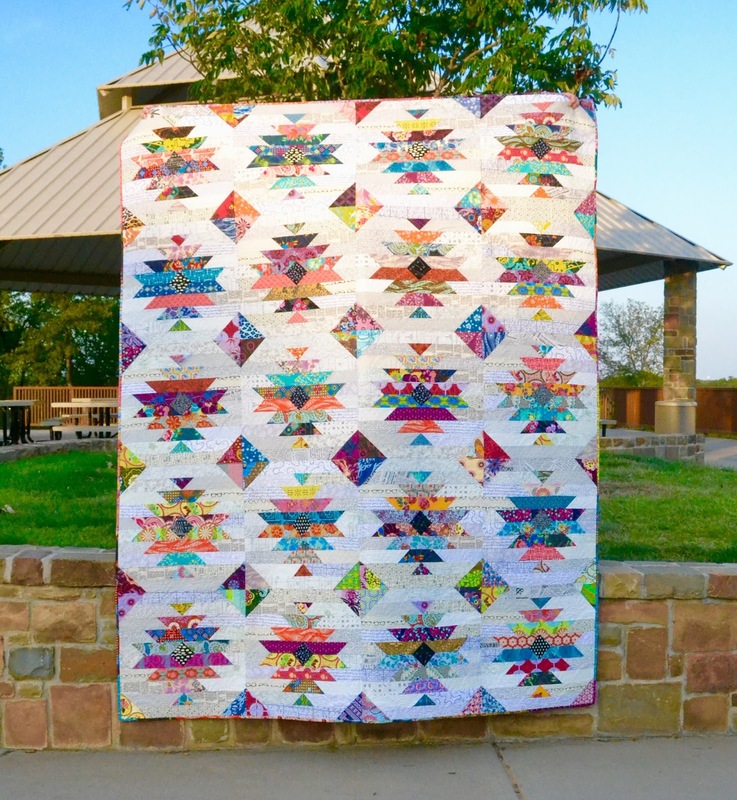 Meet my Razor's Edge Quilt!! I am in love with this quilt. I designed this quilt with the hopes of breaking into my Anna Maria Horner stash that I had been saving for that "special" project. The pattern is now available on Craftsy. I had some help from my Stash Sewciety bee ladies who tested the pattern for me and they did an amazing job. This quilt measures 78" x 98" finished but the size is easily adjustable and it's the perfect scrap buster project. 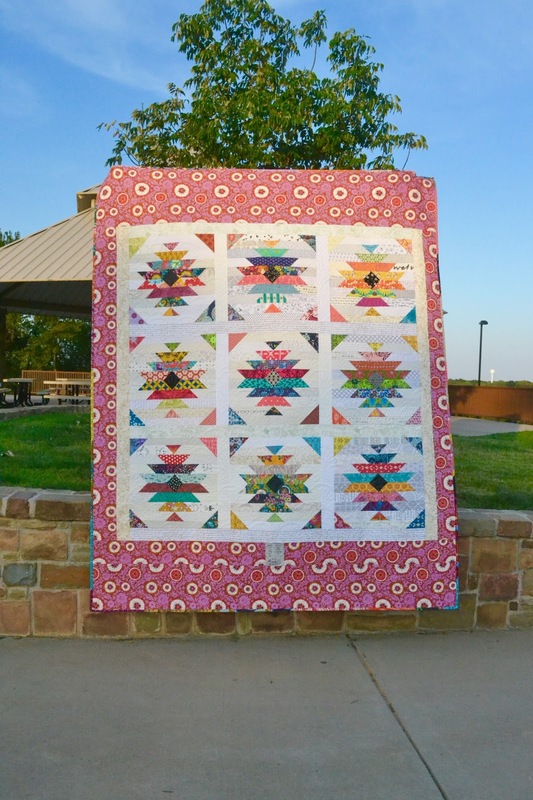 I am linking this quilt up with Amy's Blogger's Quilt Festival in the Large Quilt Category. There are so many swaps popping up in the IG community and I decided to participate in the Cotton and Steel Mini Quilt Swap. I designed this mini for my partner, who has yet to receive this. All of the fabrics that I used are from the Cotton and Steel lines. I love working with the ROYGBIV palette! I am entering this mini quilt into the Modern Category of the Blogger's Quilt Festival. My partner requested a mini that was modern, minimalistic, and colorful. I don't always do well with being minimalistic when it comes to quilt design but I tried my best. I hope that she will enjoy what will be coming her way soon. 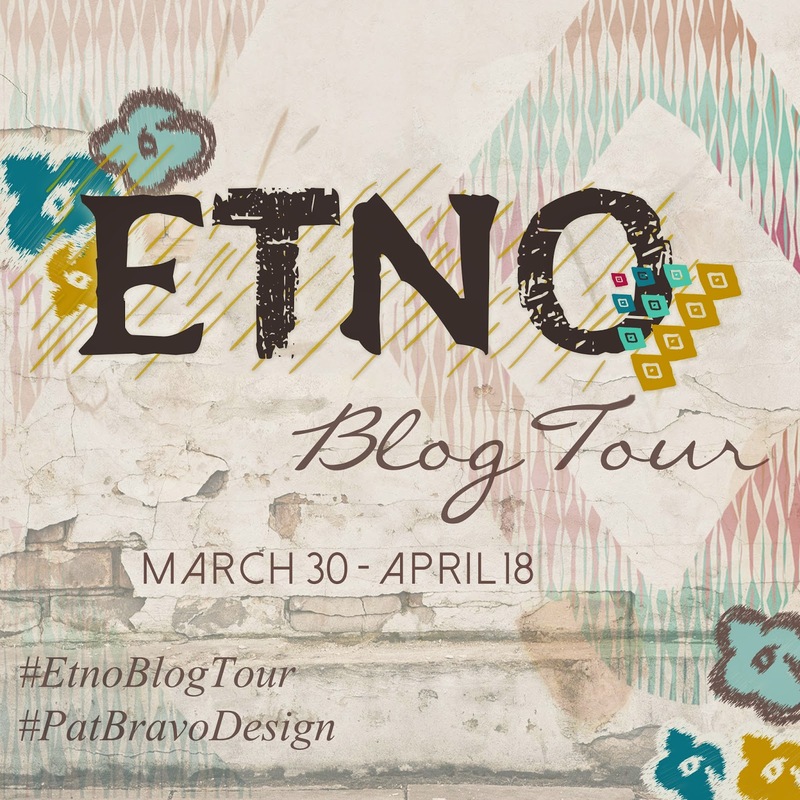 I was so excited when the lovely and amazingly talented Pat Bravo asked me to be a part of the Etno Blog Tour. She sent the most gorgeous fabrics for me to play with! If you have missed out on the tour, you can find all of the details here. As soon as I laid eyes on these beauties I knew I had to create something that would embody the nature of these prints. I sketched out my idea and went straight to work. I love how all of these prints play so well together. This collection has some large scale prints that would be perfect to use all by themselves but it also has some that would function as fantastic blenders or staples to add to your stash. I have fallen in love with her low volume prints in this collection. I would buy a whole bolt if I could! Oh and don't even get me started on the feel of these fabrics! Art Gallery is known for the luxurious feel to their prints. There are no words to describe them! After the agonizing decision of trying to decide which fabrics to cut into first, I quickly made progress on my pillow cover. I can't say enough about how gorgeous and inspiring this collection is. 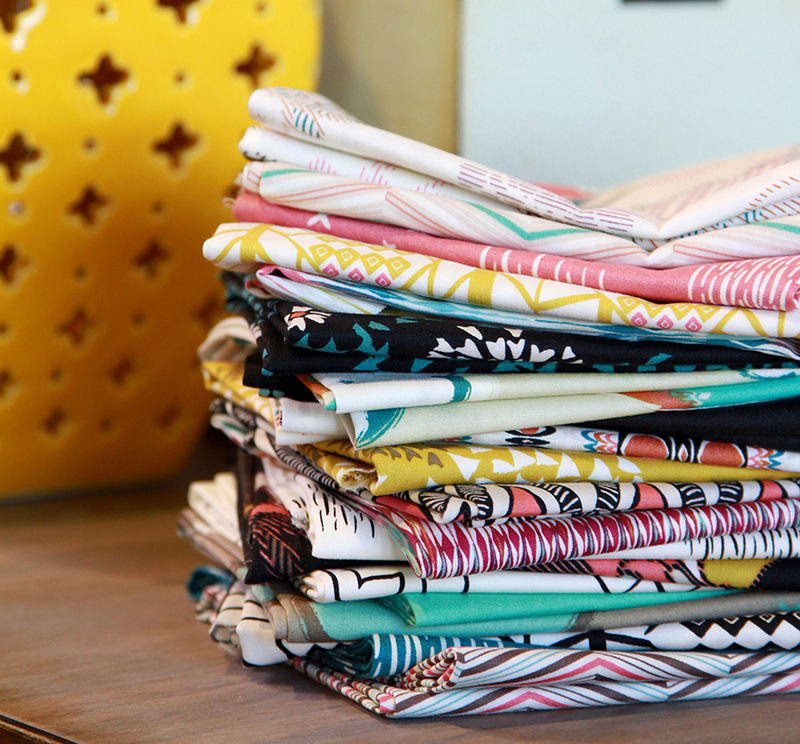 If you are in a sewing rut, this is the collection to get you out of it! Thank you Pat, for letting me play along, it has truly been a pleasure! Your designs are inspiring and I can't wait to get my hands on your upcoming collection, Artisan! And if you have missed any of the stops on the tour you should go check those out. There are so many amazing projects that will surely make you want to run to your machine and start working away! Yesterday, Kathryn of Upitis Quilts posted a modern table runner, and I know Abbey will have something wonderful for you to see tomorrow! I have been busy working on a project for the Etno Blog Tour. I can't wait to share it with you guys on April 12th! If you haven't seen Pat Bravo's new line, Etno, you really should check it out. Etno, is gorgeous and I couldn't wait to work with the prints. There have already been some amazing projects featured. You can see the whole schedule here. I am also getting ready for Sew South and I am beyond excited!! My prep list is a mile long and it's a little less than two weeks away. I see some long nights in my future.